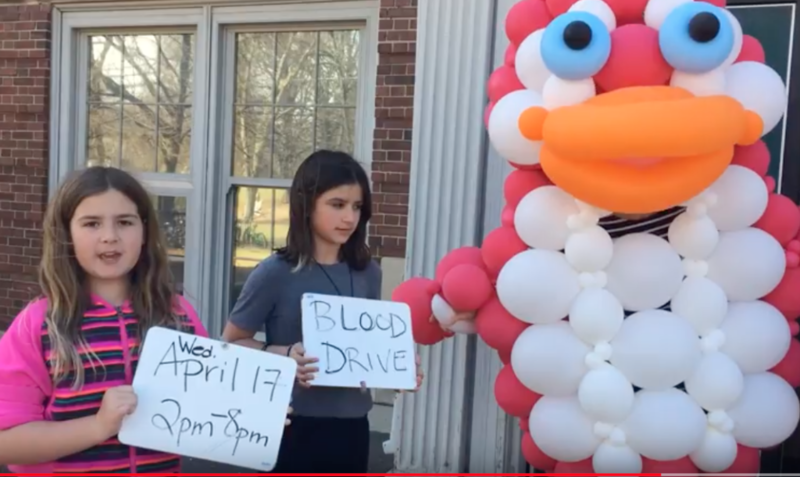 Burns Park Elementary students are looking forward to volunteering at the Burns Park Red Cross Blood drive on Wednesday, April 17 in the auditorium and gym of the school, 1414 Wells. The blood drive will be held from 2 to 8 p.m.
Massage table from Body Conscious from 2 to 6 p.m.
To sign up, go to www.redcrossblood.org and use sponsor code BPE. To learn more about the Burns Park Blood Drive, read this 2015 story in the AAPS District News.